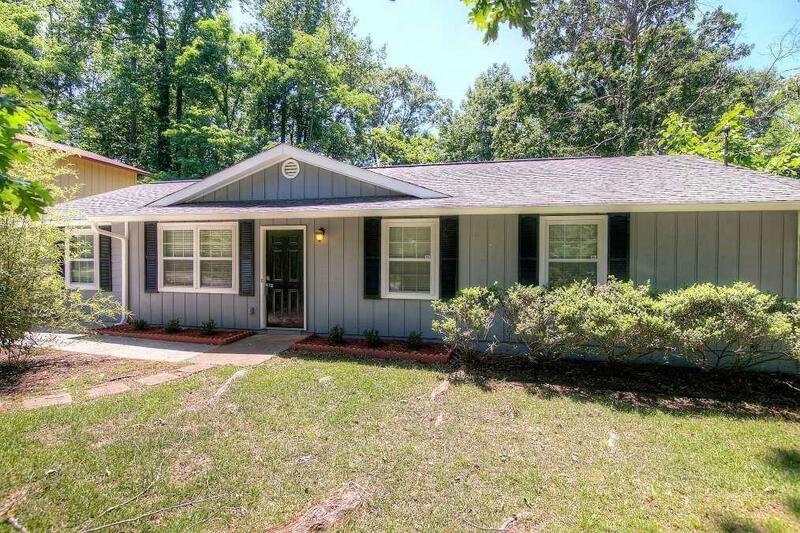 Move-in ready renvoated stepless ranch near East Atlanta Village. Steps to Glen Emerald Park and pond. Newer systems and roof. New deck. 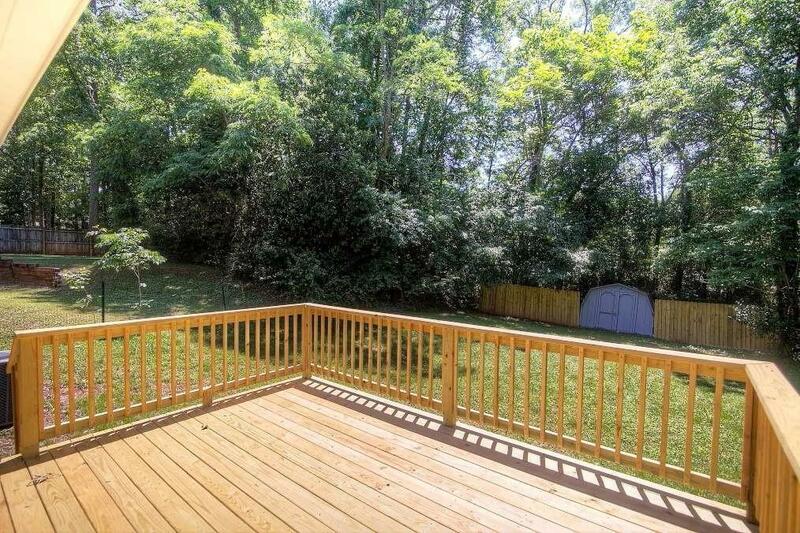 Fenced, private backyard with storage shed. 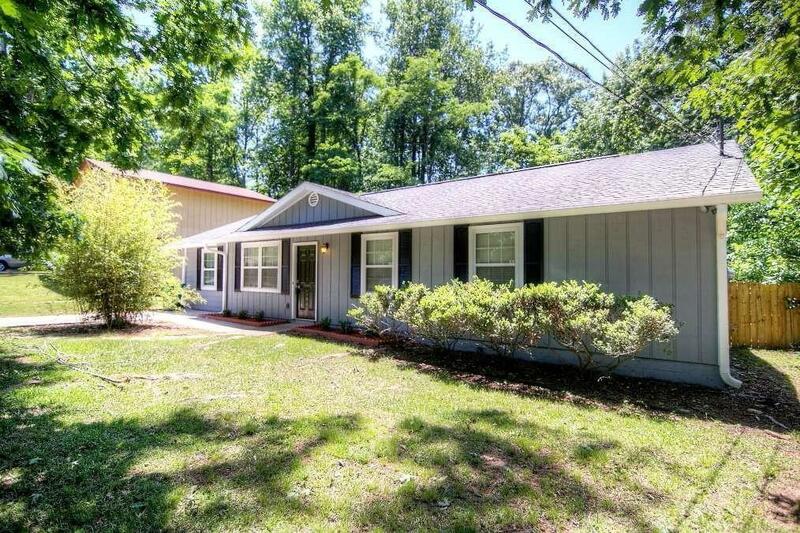 Two living rooms, hardwoods, fresh carpet in bedrooms. 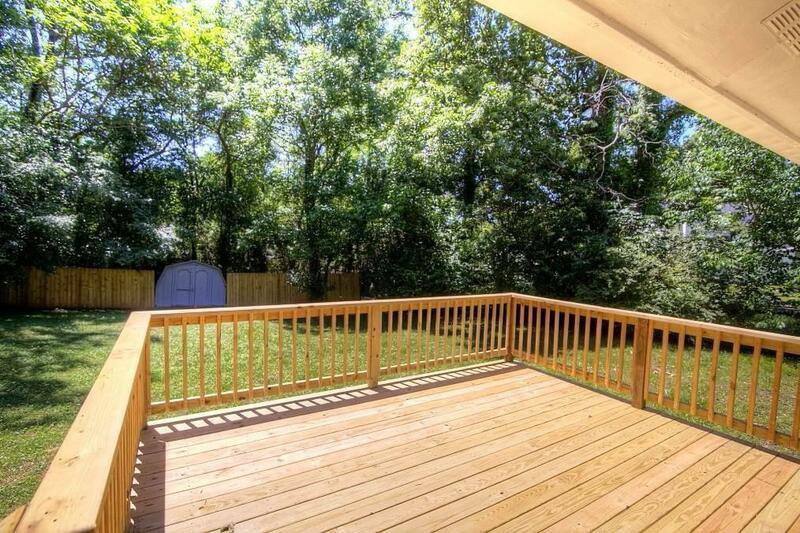 Stainless steel appliances and washer / dryer included. Ready for immediate occupancy. Listing provided courtesy of Origins Real Estate.